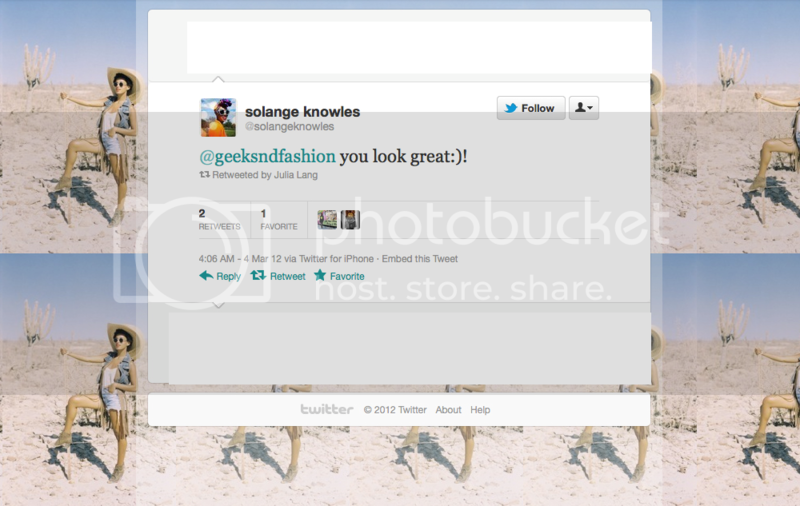 Solange Knowles and me were featured on the same site of the German GRAZIA, earlier this year. she tweeted me after our feature, I was thrilled as f***. 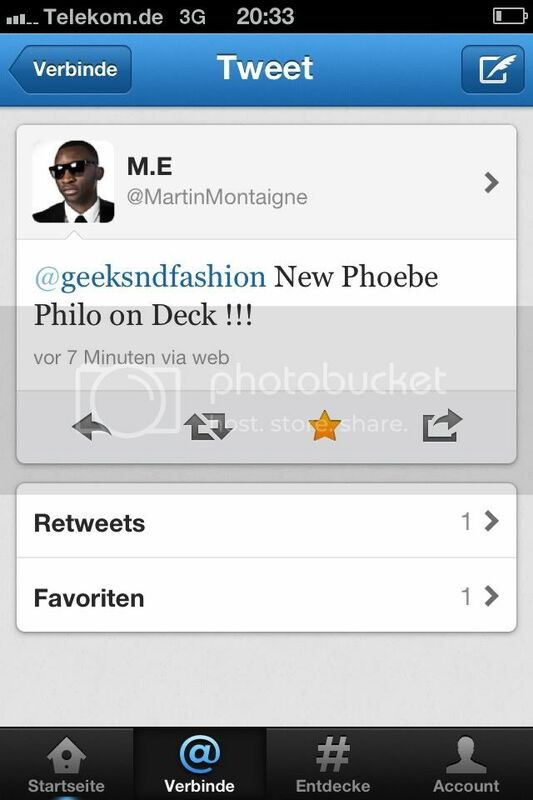 on something special created by Phoebe Philo. More about it and what it is during the next days. Happy Weekend loves!! Oh my gosh, that's amazing! You guys do have quite similar style so I'm not surprised she loves ya!